Just this week, Japan’s nuclear industry has seen two major hits to the restart plans. Anti-nuclear advocate Satoshi Mitazono was elected governor of Kagoshima Prefecture on Sunday. His opponent, the current governor had given restart approval to the Sendai nuclear plant. Mr. Mitazono ran as an independent and won with a coalition of support from multiple political parties in Japan. He is calling for a temporary suspension of Sendai nuclear plant’s operation to review the safety risks of earthquake faults near the plant. 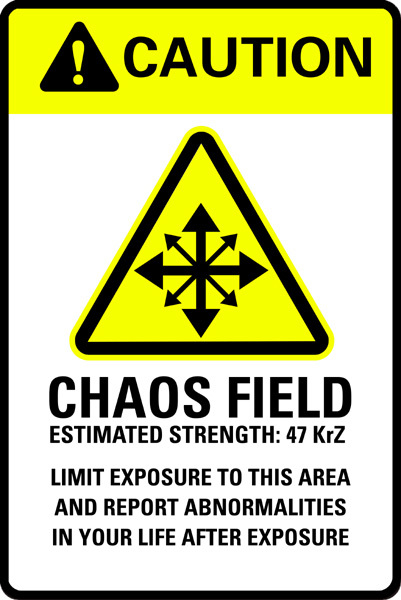 The recent earthquakes and volcanic activity in the prefecture has caused considerable concern. The national government was adamant that they would not change their stance on Sendai. 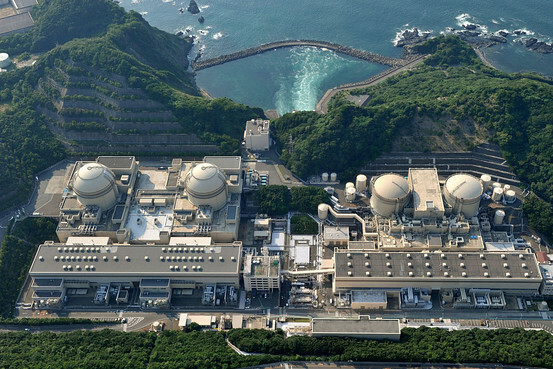 Tuesday, a district court in Japan for the third time upheld an injunction against the restart of two reactors at the Takahama nuclear plant in Fukui prefecture. The reactors had been given approval for meeting new safety regulations by the NRA but the court rejected the idea that this created a proof of safety on the facility. 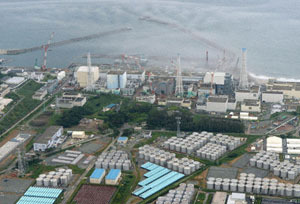 The court cited the lack of a full understanding of the Fukushima disaster as one reason for the decision.